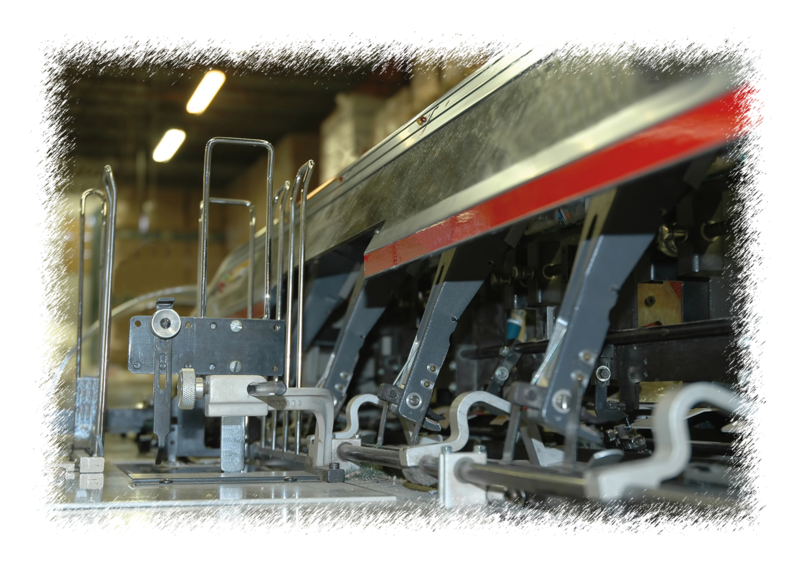 DG Printing, Inc. mailing list processing is the most important step in direct mail production. Sorting through the good & bad addresses which are found on every mailing list is routine to DG Printing, Inc.
Our direct marketing services follow the best practices for postal address standards, address corrections, carrier route coding, duplication elimination and postal qualifications. DG Printing, Inc. ensures quality control every step of the way. Comprehensive NCOA processing reports helps you decide what the best way to achieve your direct mailing objective and qualifying your mailing for a lower postal rate. With our full range of capabilities you need on your next fund raiser, DG Printing, Inc. can do it. We understand how important it is to keep those funds coming in to your organization. No matter the formats; postcards, flat letters, or self mailers, DG Printing, Inc. has the expertise and equipment to ensure a successful marketing campaign from month to month or year to year. Ink-jet imaging is a quick, convenient way of printing addresses, indicias, return addresses, variable captions to personalize your target audience. High‑resolution printing creates clear, crisp lettering on a large variety of media. 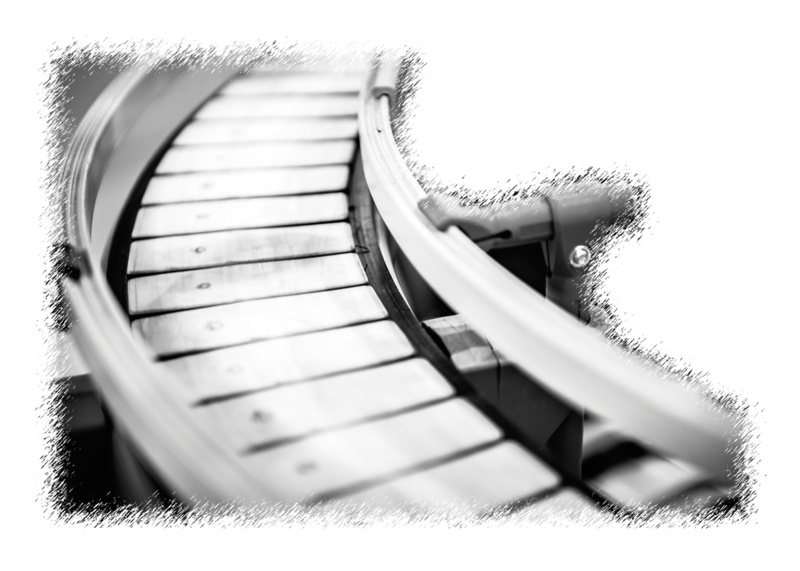 Ink-jet addressing also has the capabilities of determining delivery point bar codes ‑qualifying your mailing for a lower postage rate. Simply put, if you want to attract someone’s attention, call them by name. If you want to keep their attention, speak personally with them. Our internal Laser Print Department allows you to do both. As a result, we can imprint with multiple directional orientations on the same page (so you can print landscape, portrait or both, in a single print pass). We can print on both sides of a document. We work in many fields; medical, insurance, financial, direct marketing and promotions.